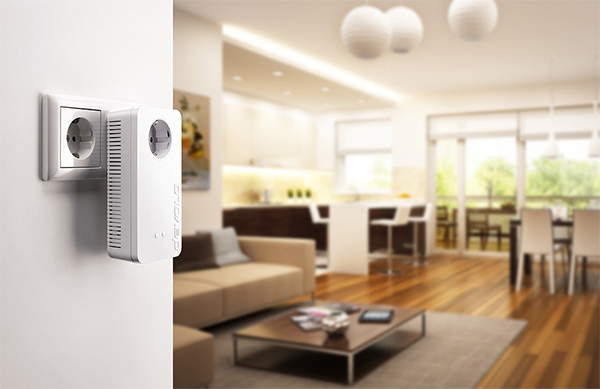 I’m always skeptical about Wi-Fi kits and those extender things. They always take a power socket away, are really difficult to install and barely work. 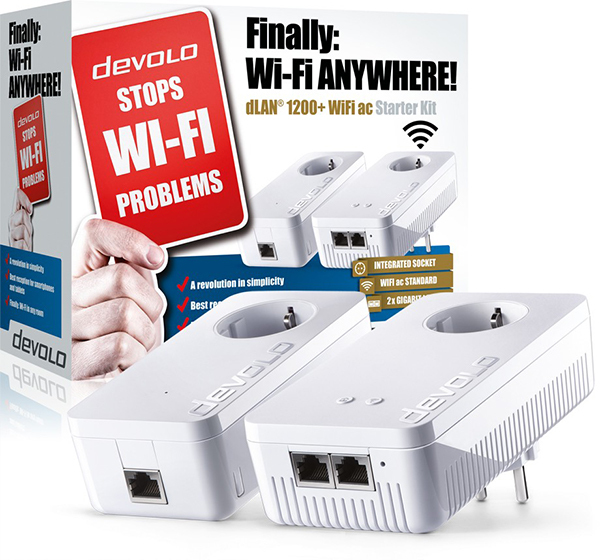 So it was time to put my prejudices to the test with the Devolo dLAN 1200. One of my biggest issues was the loss of a socket but this one has a socket built in so you still have that plug available. There went my biggest complaint but there’s still the matter of how it runs. Luckily, this worked like a dream. Plug and play technology and very vast internet speeds.